MS-RT Ford Transit Custom Makes Vanning Fun! 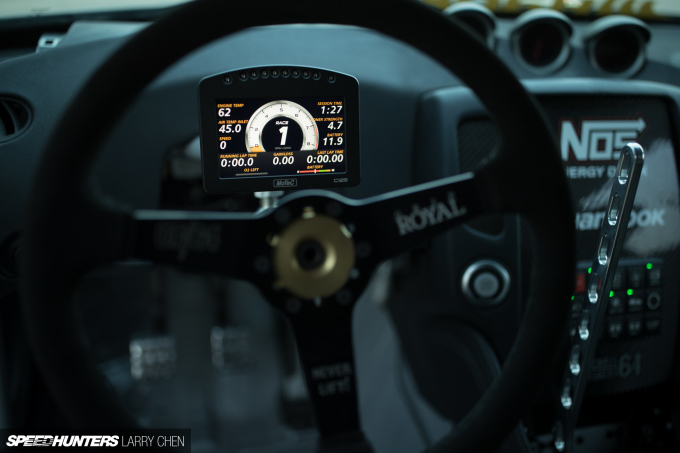 One of the things that separates professional drifting from other more traditional motorsports is what the drivers do when they aren’t busy competing for a championship. 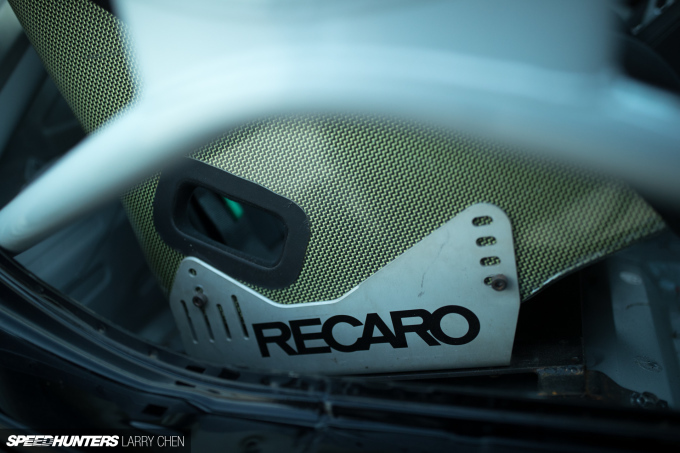 For most of them, competitive drifting is just one part of a lifestyle that includes building cars, shooting videos and dabbling in other forms of racing, both on and off road. 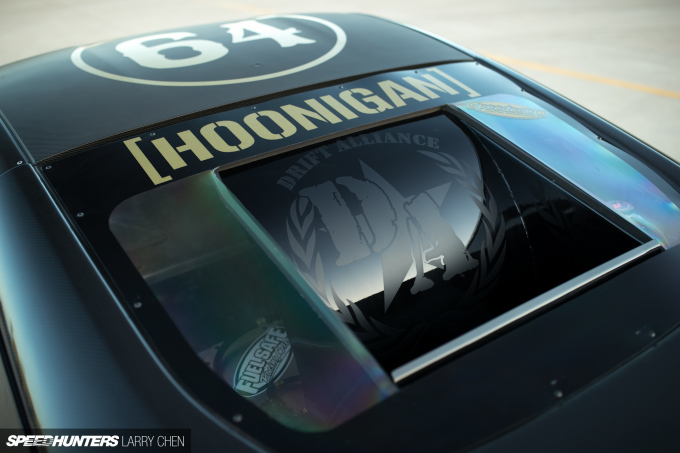 That’s certainly the case for Chris Forsberg, who became Formula Drift’s first three-time champion when he took the 2016 series title at Irwindale Speedway back in October. 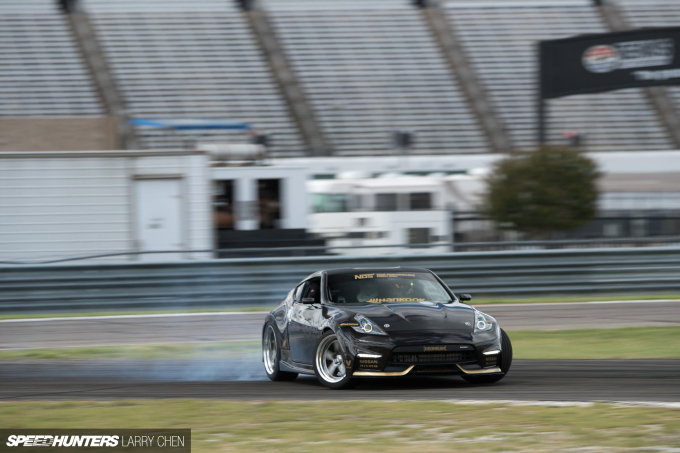 But Forsberg’s year was far from over after the champagne shower at ‘The House of Drift’. In fact, when I contacted Chris during the process of writing this story he was in Mexico, ready to compete in the legendary Baja 1000 along with his friend and fellow Formula Drift driver Ryan Tuerck. 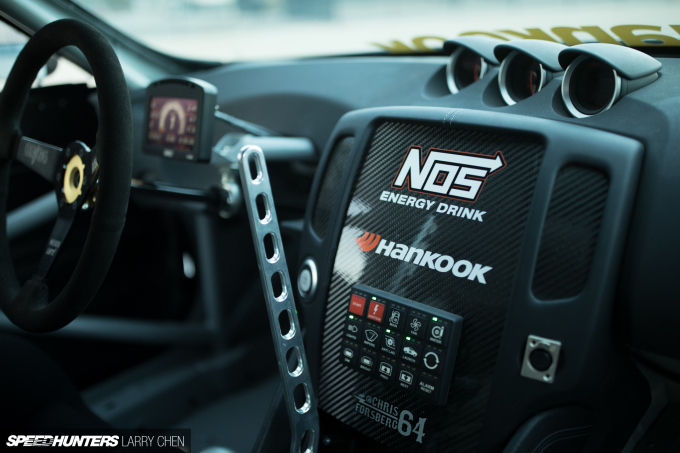 The Baja race is just one of Forsberg’s latest adventures outside of Formula Drift competition. 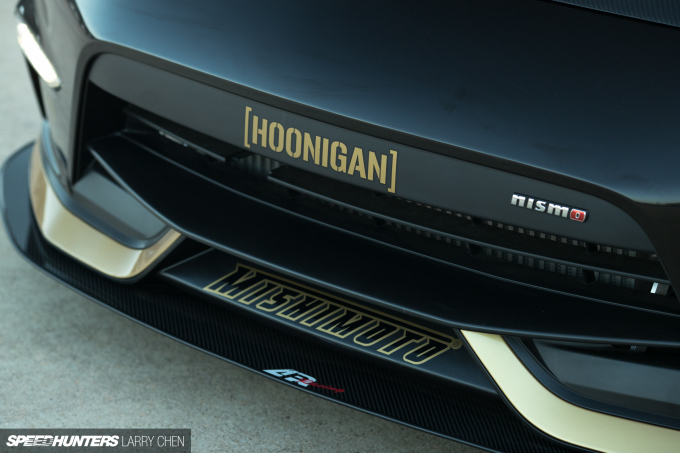 He can also be found building and driving all kinds of cool stuff in the Drift Garage video series from Network A. 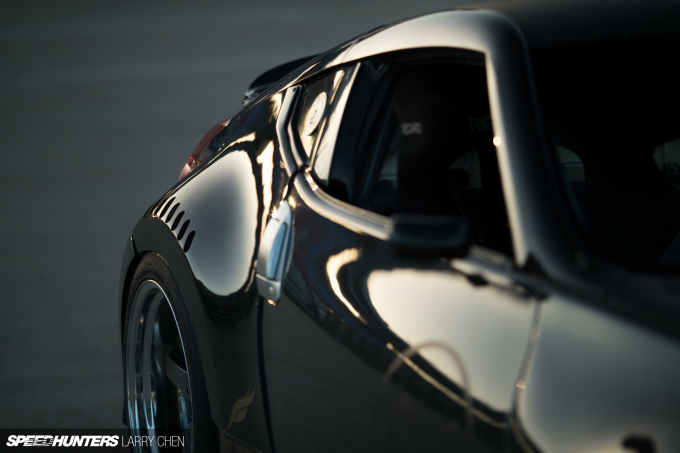 And that’s where the Nissan 370Z that you see here originated. 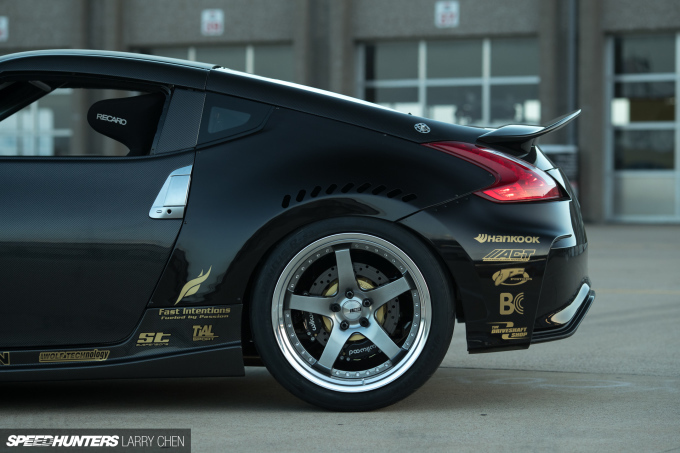 For the second season of Drift Garage, Chris got his hands on a factory-fresh 370Z straight from Nissan and proceeded to go to work on it. 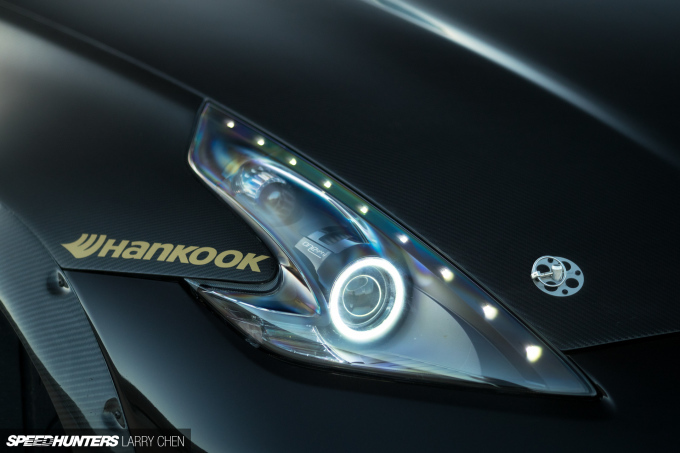 For the first stage of the project, the idea was to demonstrate what could be done with a stock 370Z to make for a quick and fun street car that could still be a suitable daily driver. But the car didn’t stay that way for long. 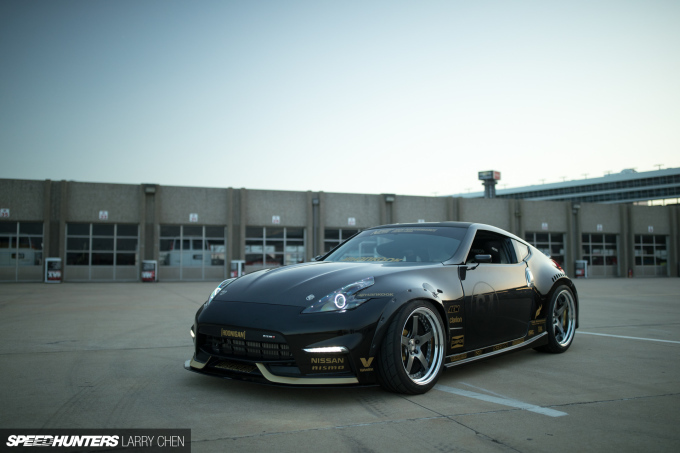 Even when he got the 370Z, Chris knew the final goal wasn’t to build a street car. 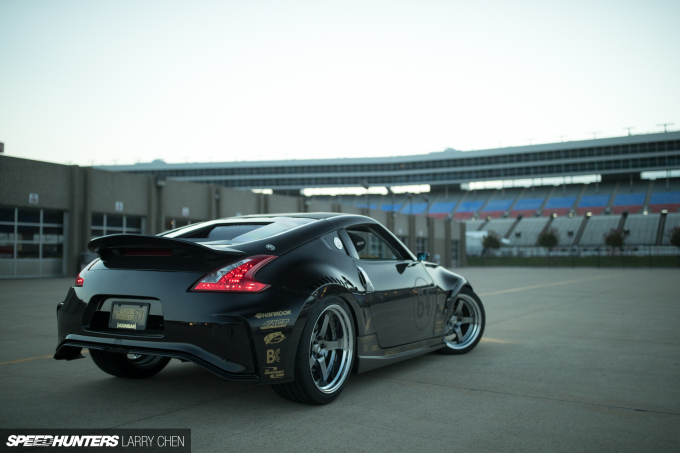 While he didn’t have any idea how far the project would go at the time, in his hands this particular Z was always destined for the track. 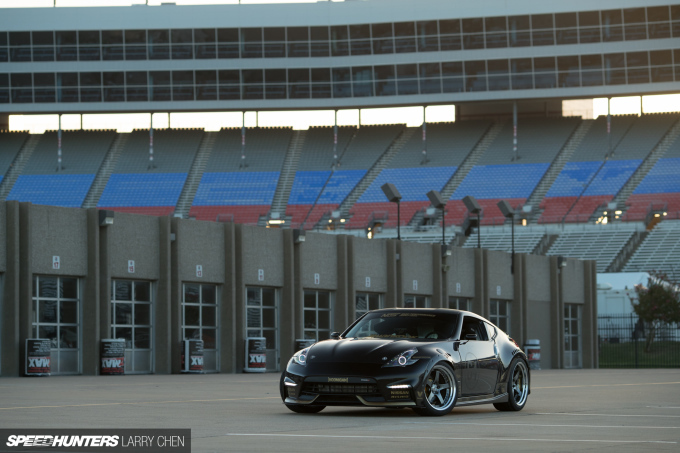 When the street version of the 370Z had done its job, it was time to have some real fun. As soon as shooting wrapped up, Chris began tearing the whole car down for a full rebuild, starting with the installation of a roll-cage. As Chris told us, the theme with the project quickly became ‘might as well’. 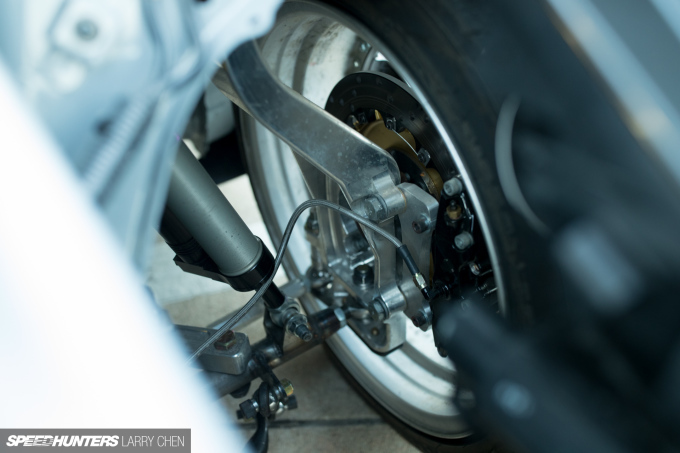 As he modified one part of the car, he realized he should go ahead and tackle the neighboring part, because he knew would it all need to be done eventually. With the whole car apart for the cage install, Chris figured he might as well fit a set of the same carbon fiber rear quarter panels as used on his competition car. 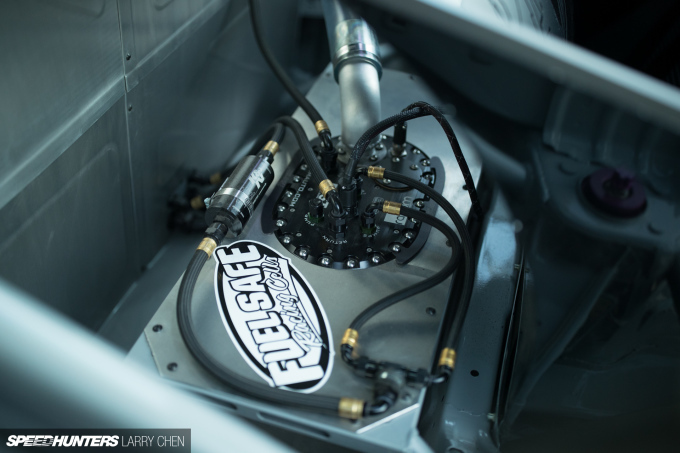 And with the rear end of the car all taken apart for the cage and body panels, he figured he might as well switch over to a rear-mounted radiator setup. 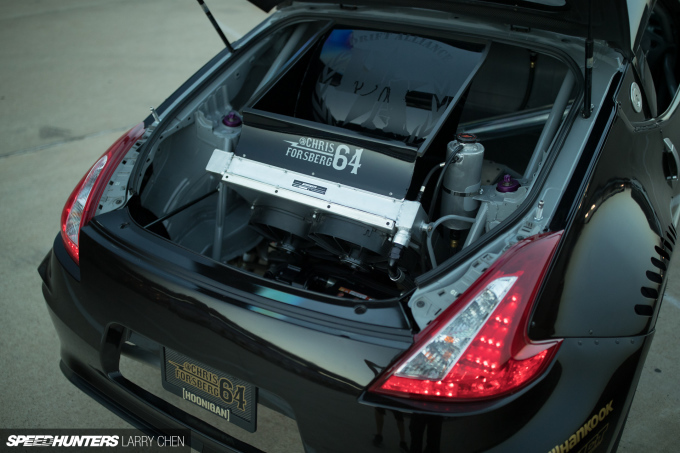 Horsepower comes from a Nissan VQ setup, but one that’s quite different from what you find in a standard 370Z. 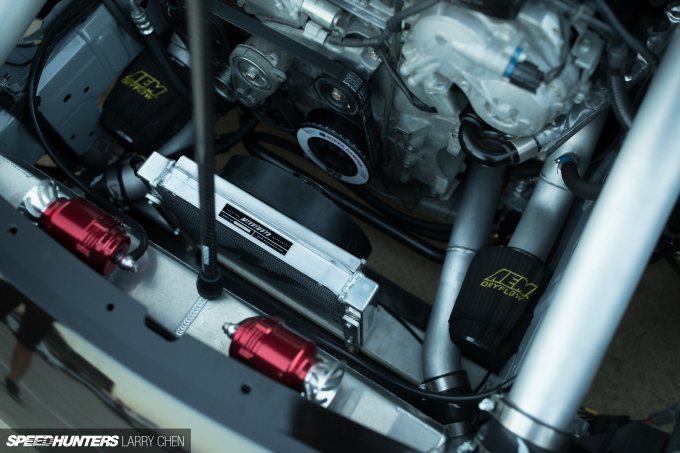 For starters, it’s been punched out to 4.2 liters with a Brian Crower stroker kit and is breathed on by a Fast Intentions Stage II turbo kit featuring a pair of TiAL turbines. As for footwork, Chris installed competition-spec 3-way coilovers from ST Suspension and a variety of adjustable arms, a front angle kit from Voodoo 13 and new sway bars. 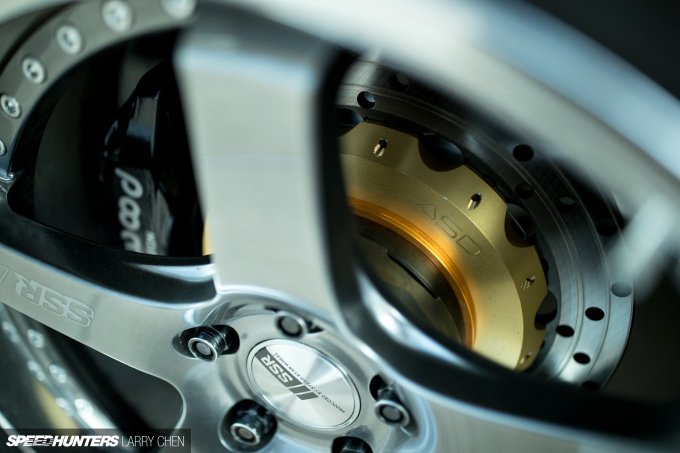 There’s also a set of big Wilwood discs and calipers and the requisite ASD hydraulic handbrake setup. 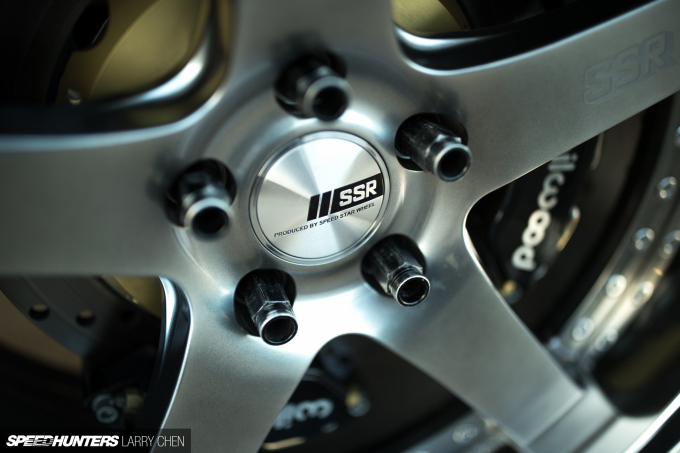 For wheels and tires, Chris called on his longtime sponsors at SSR and Hankook for a set of staggered 19 and 20-inch SSR SP4s with Hankook RS3 rubber all around. 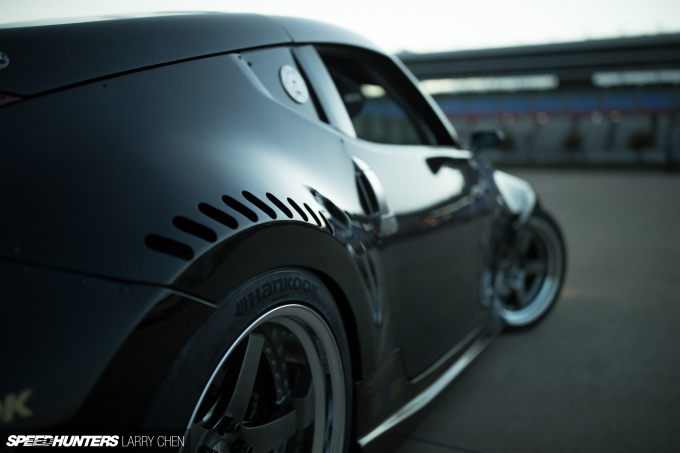 Exterior-wise, along with the aforementioned carbon fiber quarters, the Z is laden with carbon body parts throughout. 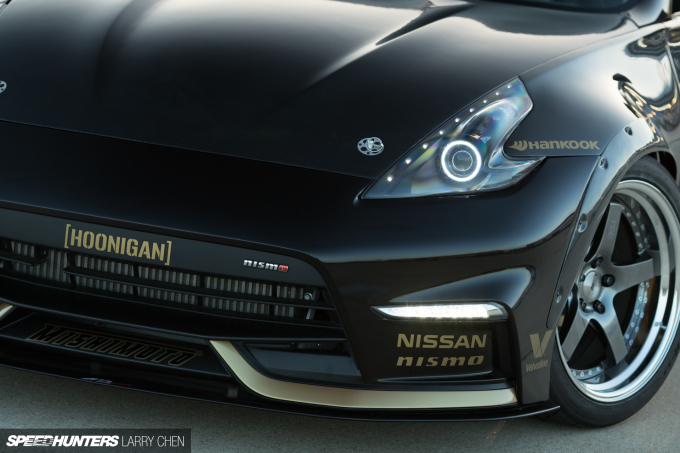 The front and rear bumpers were also converted over to those from a 2015 Nismo 370Z. 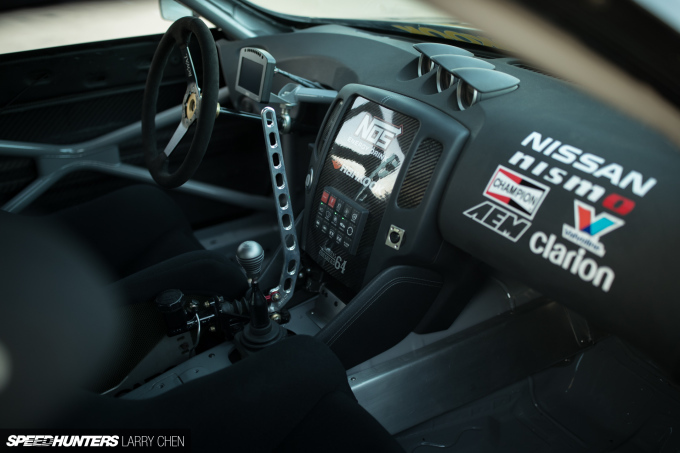 Inside, the Z has been stripped of everything that’s non-essential for drifting and track driving, while both Chris and his passenger sit in Recaro Pro Racer buckets with Takata Racing 6-point harnesses. 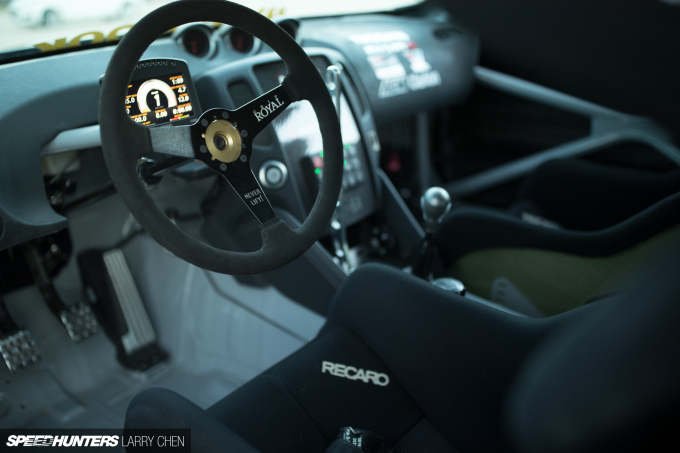 And that passenger seat is quite important, because a big part of Forsberg’s goal with the car was to use it for ride-alongs and other demo events where he doesn’t want to put unnecessary stress on his competition machine. 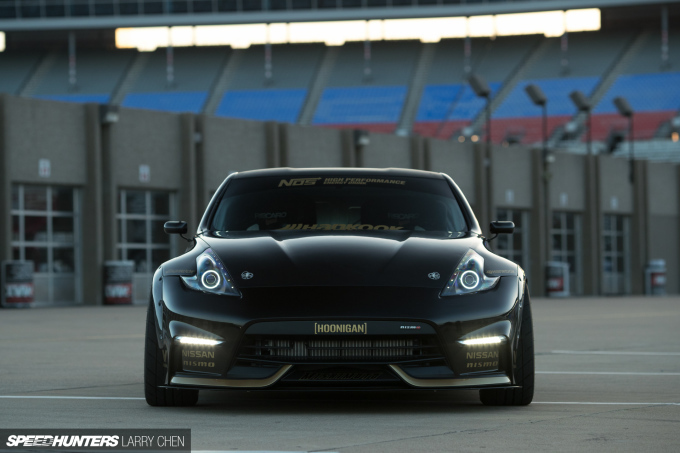 While this ‘side project’ 370Z isn’t quite the same beast that his Formula Drift Pro-spec car is, Chris considers the Nissan to be nearly as capable, especially for the purposes of shooting videos, performing demos and just generally having a good time. Yep, there’s a lot more to being a professional drifter than just driving sideways and winning championships, and from where I’m sitting it looks like a whole lot of fun.